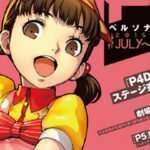 Following the announcement of the next Persona Magazine in Dengeki PlayStation Vol. 620, the cover and details on the upcoming magazine’s content have been revealed. 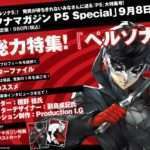 The magazine will include a Persona 5 special post card. 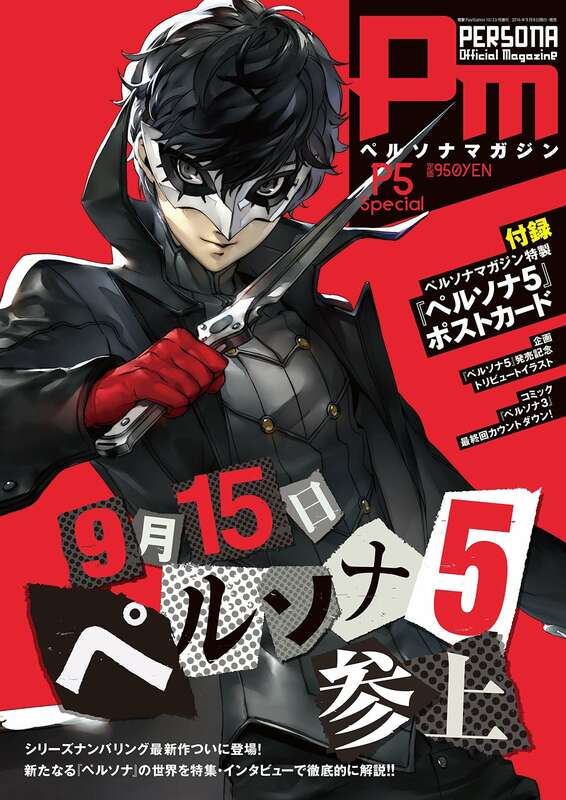 Primarily, the newest Persona Official Magazine issue will be about Persona 5 with a feature that will be more than 70 pages long. The magazine will detail information about the game, including student life and phantom life. 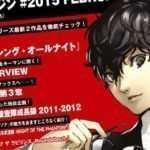 Additionally, it will contain interviews with character designer Soejima, director Hashino and Production I.G, the studio producing the animated cutscenes for Persona 5. It will also include a special tribute Persona 5 illustration to celebrate the game’s release. 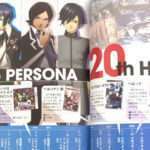 Finally, there will also be a final countdown for the Persona 3 manga. More details on the magazine will be revealed prior to launch. Dengeki have also launched Persona Magazine Online, an online page which will deliver information relating to Persona 5 on a weekly basis.